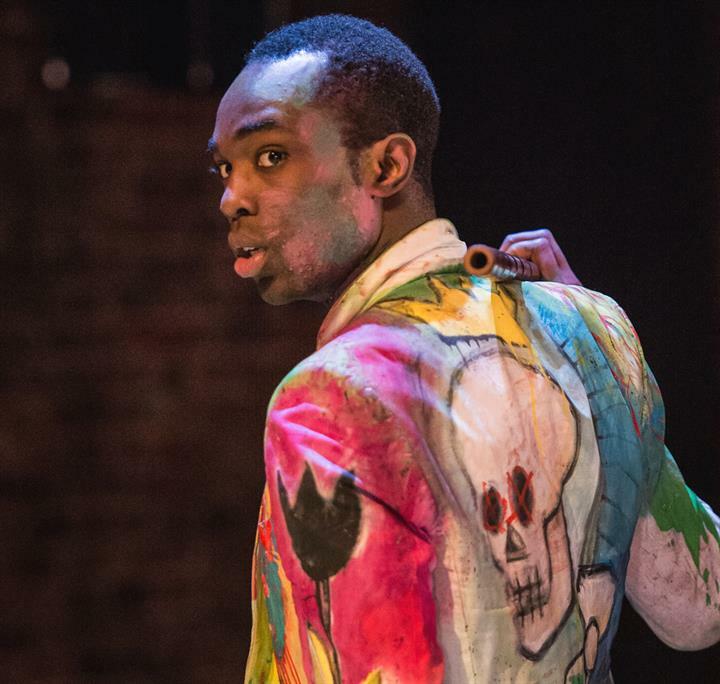 Simon Godwin’s production of Hamlet at the RSC starred Paapa Essiedu as Hamlet, to huge acclaim. Jon collaborated with Jamiroquai’s Sola Akingbola on the score, which mixed thunderous percussion, choral singing and glitchy electronica mirroring the play’s electric tension between the traditional and the contemporary. It was broadcast live to cinemas nationally and internationally on 8th June 2016.